Breakfast is the most important meal of the day, providing the crucial fuel every young person needs to grow and learn. But one creative father - and likely contender for the title of "world's greatest dad" - has found a fantastic way to not only fill his kids' stomachs in the morning, but to teach them a thing or two about animals while he's at it. 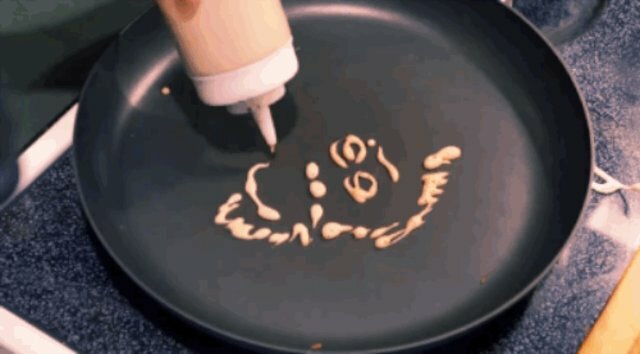 You might say that Nathan Shields is the "Picasso of Pancakes." Instead of cooking them into the standard circle-ish shapes most parents make, he crafts intricate works of art for his two young children, Gryphon and Alice, that are both delicious and educational. 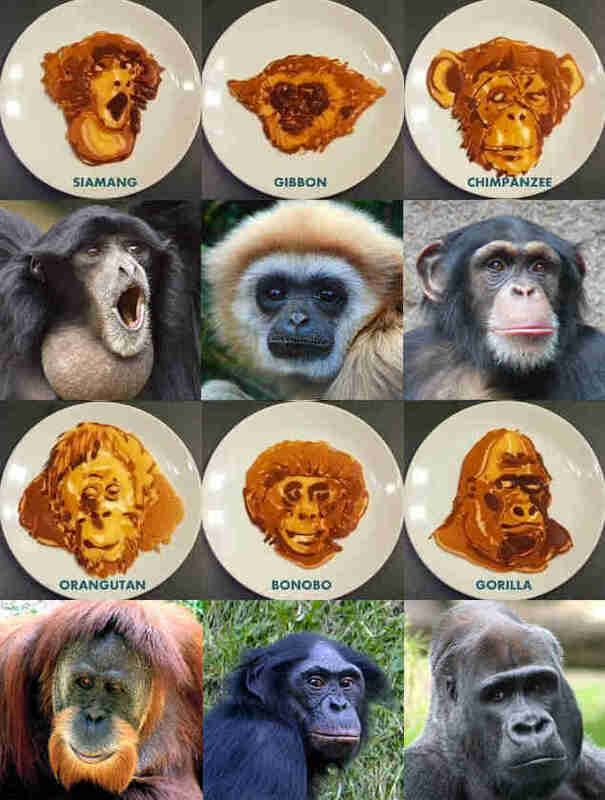 "Each week we choose a theme for the pancakes, and try to learn a little something each time," Shields tells The Dodo. For his most recent creations, Shield delves into the wonderful world of primates - producing six animal portraits for his kids to learn from. "I'm a primate fan myself (though I wasn't familiar with the siamang), so we'll probably do a series of monkeys at some point," Shields says. 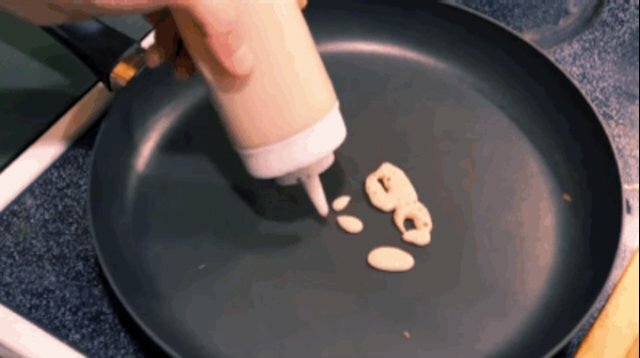 "It's fun to have a breakfast that doubles as an educational art project to share with my kids." "These go well with bananas." Check out more of Shield's awesome pancake creations on his website here.